Florette by Montgomery is one of our many fantastic patterned fabrics. Interior design ideas are easy to find when choosing a Montgomery fabric. patterned curtain fabrics made with 65% viscose, 24% polyester, 11% cotton are designed to complement most homes. Hand crafted bespoke soft furnishings are our speciality and this black fabric can be made into a wide selection of them. 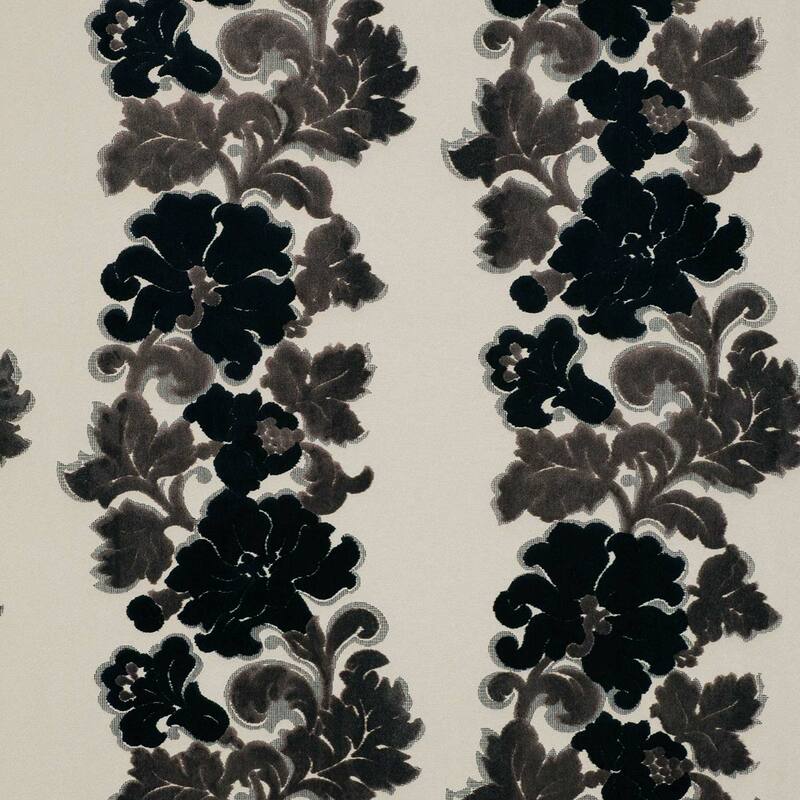 Don’t forget to checkout our other black fabrics to see if your perfect one is available.